Duane Schultz is a graduate of Johns Hopkins, Syracuse, and American University. He is the author of Crossing the Rapido: A Tragedy of World War II and Into the Fire: Ploesti, the Most Fateful Mission of World War II, among other military history titles. 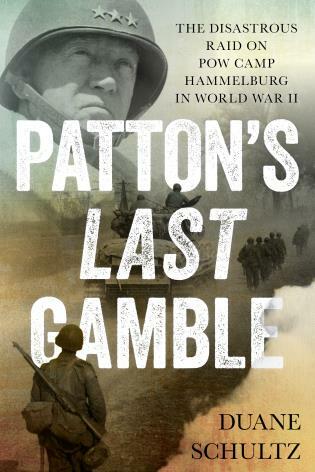 He has written for such magazines as World War II, World War II History, and Military History Quarterly.